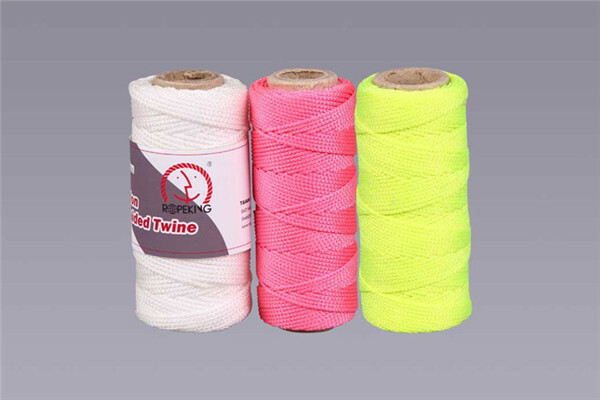 Product categories of Braided Twine, we are specialized manufacturers from China, Braided Twine, Customized Braided Twine suppliers/factory, wholesale high-quality products of Colorful Braided Twine R & D and manufacturing, we have the perfect after-sales service and technical support. Look forward to your cooperation! Used commonly in construction and utility, mason Twine features a smooth construction that ties easily and knots securely. 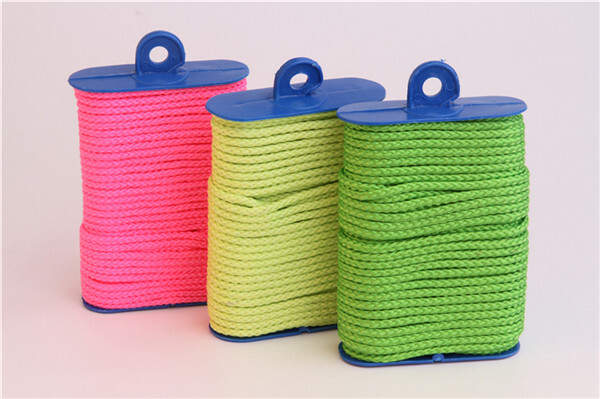 High-visibility twine offers good resistance to abrasion, UV light, rot, mildew. The braid twine is commonly used in building, so it is also called build line,building line,mason twine. 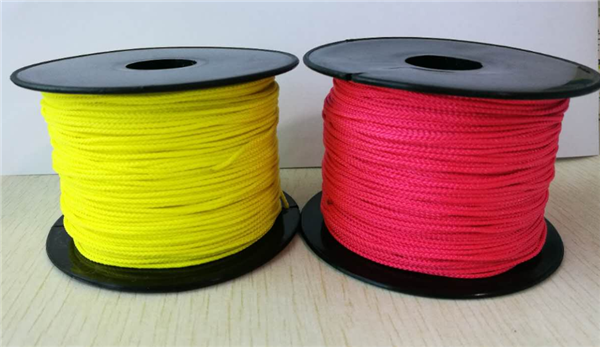 Most products used in agriculture, building, as to the building line, fishing line.